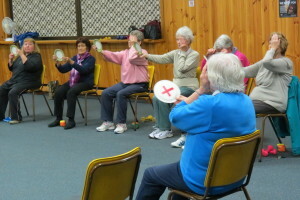 This is a program of ‘falls reduction’ exercises for older people which benefit not only in improving balance, but also in general fitness and muscle strength. 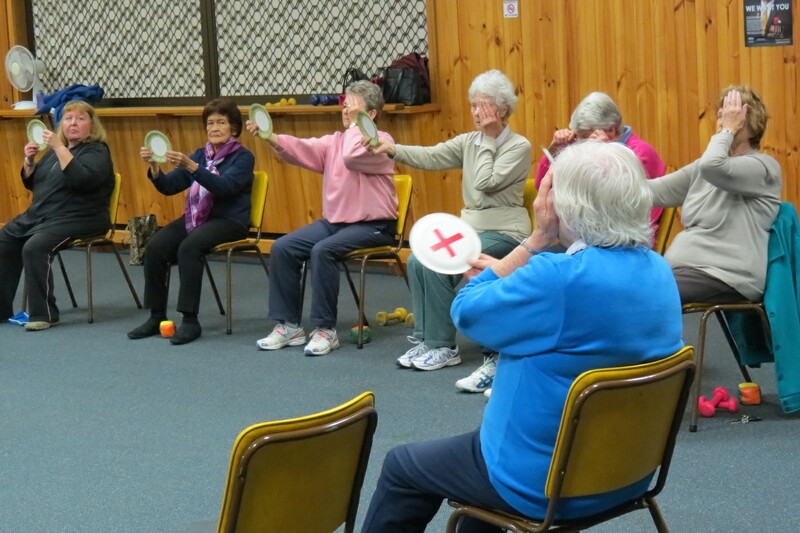 Classes are held twice a week at Stirling on Tuesdays and Thursdays from 9.30 am to 10.30am at the Stirling RSL Hall. The classes are run by volunteers who are trained by local health professionals using the no falls program. Classes are free and you are encouraged to come along and see if this class is suitable for you. The medical section must be completed by your doctor. Register your interest by phoning The Hut.